Starting work or changing jobs can be one of life's most stressful experiences, and with today's crowded job market it is more of a challenge than ever. 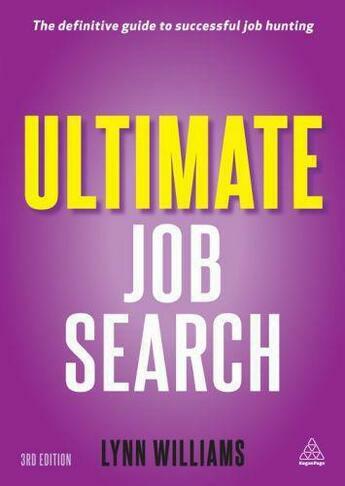 A 'one-stop shop' for all job hunters, Ultimate Job Search takes the strees out of job bunting and provides advice on all stages, from preparing a powerful CV; sample cover letters and emails; making a great impression at interviews; to dealing with offers and rejections. The breadth of detail is exhaustive and with real-life comments from employers and recruitment professionals, Ultimate Job Search will be invaluable to anyone looking for a new job at any stage of their career.